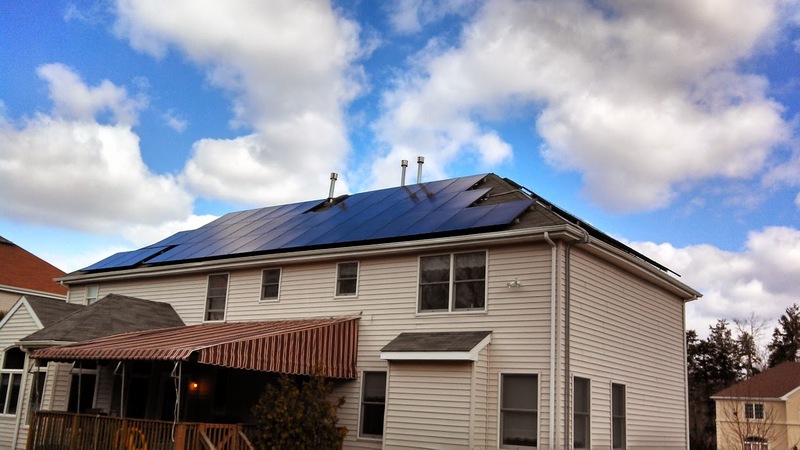 PowerLutions Solar is in our 11th year in business and we have established a reputation as a quality solar company that stands behind our product with honesty and a commitment to installing a quality product at the best value in New Jersey and New York. SPECIAL: With mention of this promotion and the place you saw it, if you sign up before January 31 2019 we will give you a $500 gift certificate of your choice! Get a Top of the line solar panels system installed by the best! As a top quality solar company, we have a very specific focus on a top quality solar panel installation while giving our customers the best possible value. We do commercial and residential solar installations.